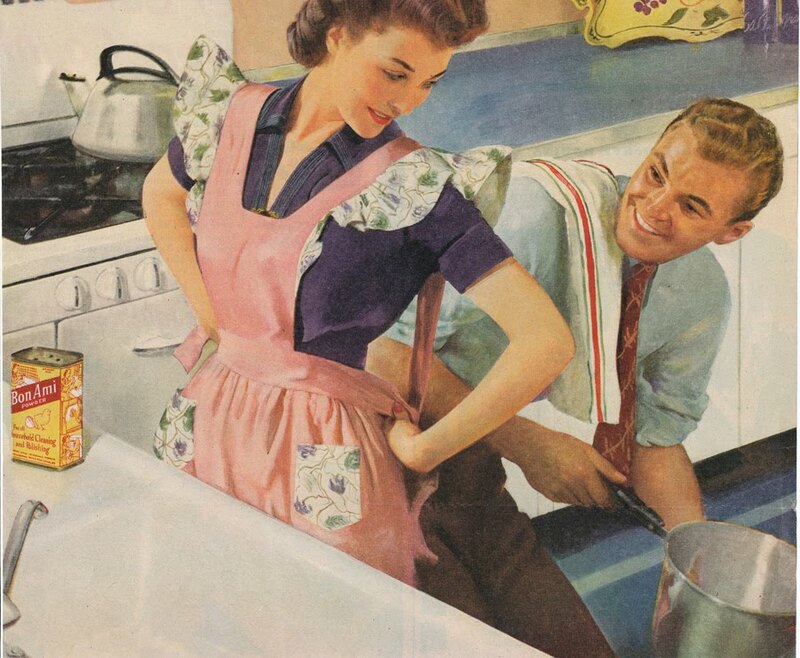 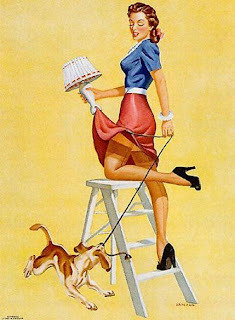 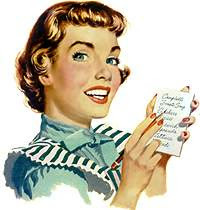 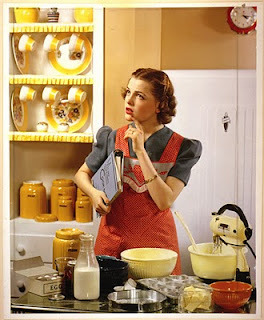 a saturday smile: Housewife says what? 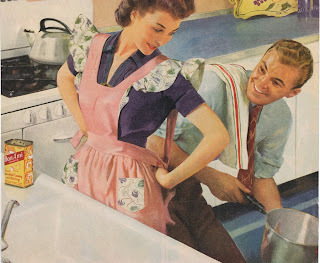 My husband might wear the pants in this family... but I wash, dry, iron, fold, and put the pants away. 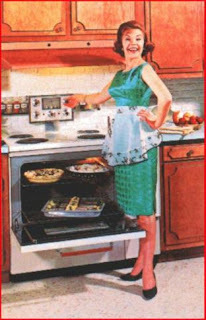 I think these retro housewife prints would be great grouped together in a kitchen or laundry room.